Montgomery Central | Clarksville Sports Network - Clarksville Tennessee's most trusted source for sports, including Austin Peay State University. 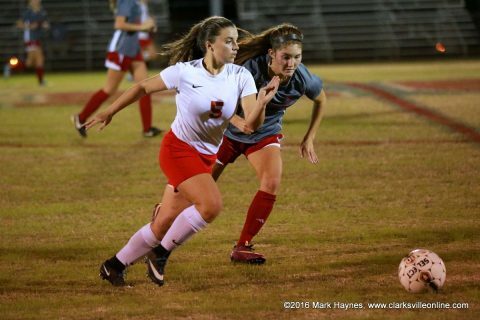 Cunningham, TN – Montgomery Central High School’s Girls Soccer lost 4-1 at home Tuesday, October 19th, 2016 to the Page High School Patriots from Franklin Tennessee in the first round of Regional 6A-AA Semifinal play. The Lady Indians struck first when Darian Bricker broke free behind the Patriots defenders to land her shot on goal at the 11 minute mark. Page would answer three minutes later with a goal of their own knotting the contest at 1-1. Montgomery Central’s Madison Hodges streaks up the sideline with a Page defender giving chase during Tuesday night’s regional semifinal game at Montgomery Central High School. 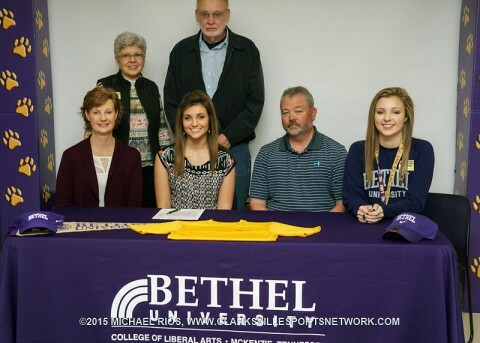 Clarksville, TN – Montgomery Central High School Senior Molly Brewer was all smiles Friday, March 20th as she signed her intent to attend Bethel University in McKenzie, TN in front of family and friends at Clarksville High School. Although she is a student at Montgomery Central, Brewer is a standout competitor in shooting sports at Clarksville High. She will continue to compete in shooting sports as a Bethel Lady Wildcat under head coach Thomas “Bub” Edwards. 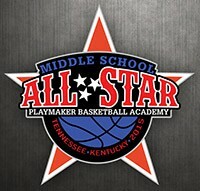 Clarksville, TN – The bleachers in William Workman Gymnasium at Clarksville High School were full Saturday afternoon as 48 of the best eighth grade student athletes from six different counties in Tennessee and Kentucky took the court for the first ever Playmakers Basketball Academy TN/KY Middle School All-Star games. The multitude of fans were not disappointed as the players, divided into girls and boys blue and red teams, competed with tremendous effort. 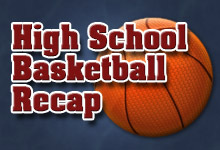 The games were filled with greatassists, sharp shooting, aggressive rebounding and floor-diving battles for possession. 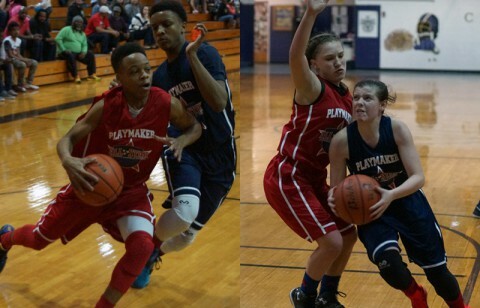 Playmaker Basketball Academy Middle School All-Star Game was held Saturday night at Clarksville High School’s William Workman Gymnasium. 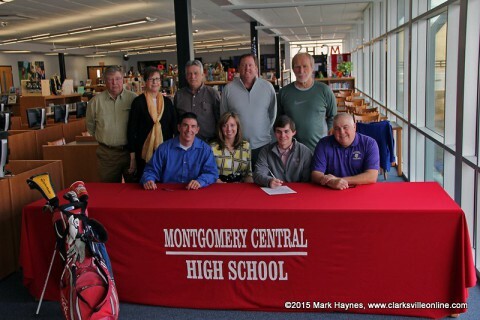 Cunningham, TN – The Clarksville area continues to prove it has some of the best junior golfers in the state of Tennessee, with Montgomery Central High School standout Tyler Britt signing to continue his golf career at the collegiate level with the Bethel University Wildcats in McKenzie, TN. Britt, who will graduate in May with honors, has played as the number one golfer for the Indians the past four years — including having a team-best 39.5 average per nine holes this past fall, earning second-team all-area honor. Overall, Britt is a four-handicap, with a 75 average on 18 holes. 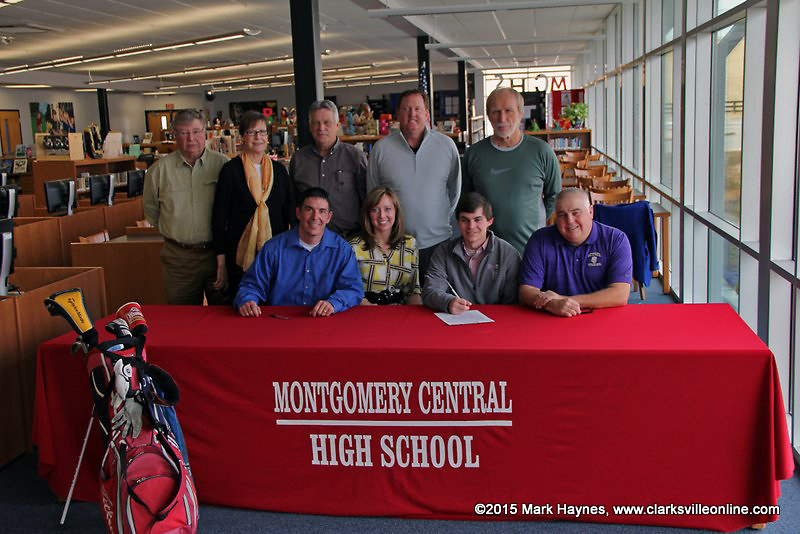 Montgomery Central High School Golf’s Tyler Britt signs with the Bethel University Wildcats Wednesday, February 11th. 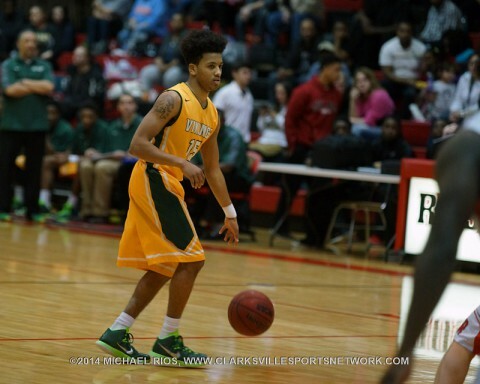 Clarksville, TN – The local high school basketball season came to a close last Friday. Regular season champions were crowned and the seeds for the first post season tournaments were set. The District 10-AAA girls basketball teams experienced déjà vu as the Rossview Lady Hawks repeated as the regular season champions. The Lady Hawks (18-7) controlled their own fate last week and got the wins necessary to capture another regular season championship. Kenwood Girl’s Basketball enters the District 10-AAA tournament as the #1 seed. Clarksville, TN – The tight race in District 10-AAA high school boys basketball came to an end last Friday. A new regular season champion was crowned and the runner up was part of a three-way tie. Although one race is done, the District 10-AAA Tournament will be another one decided by a photo finish. Since 2015 began, the Northwest Vikings (16-10) have won 7-of-10 games. It was enough for them to become this season’s District 10-AAA regular season champion. After defeating the Henry County Patriots for the second time this season last Tuesday, the Vikings finished the season with a 65-71 loss to the Springfield Yellow Jackets. Northwest Boy’s Basketball are the top seed in the upcoming District 10-AAA tournament. Clarksville, TN – After last weeks results one local high school girls basketball team leads District 10-AAA by a game and has a slight advantage to repeat as the regular season champion with only two district games left in the regular season. Rossview Lady Hawks are at the top of District 10-AAA, one game ahead of Clarksville High and two games above Henry County. 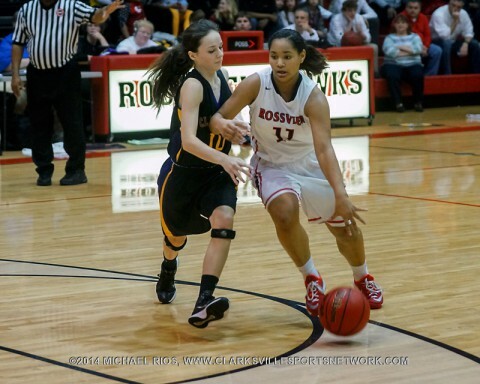 Rossview Girl’s Basketball won both of their district match ups last week. 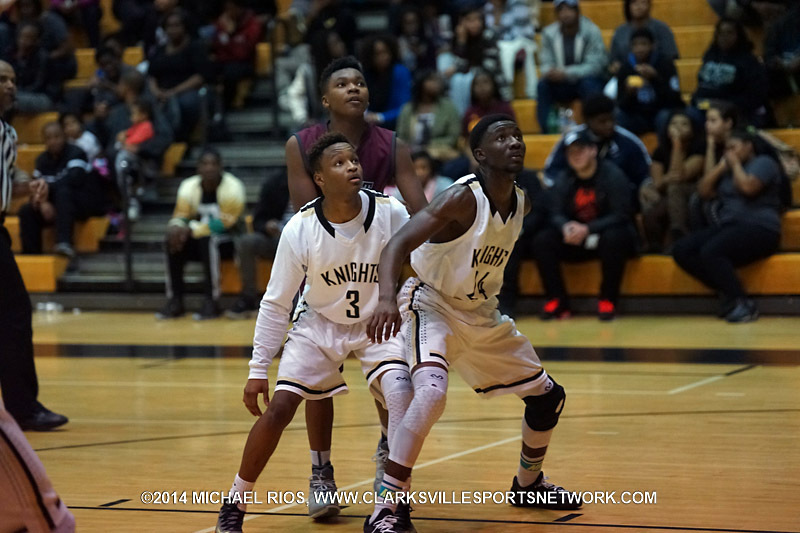 Clarksville, TN – The last week of the local high school basketball regular season is here. Only two district games remain before the district tournament, which means only two chances left to grab the regular season championship and the number one seed. After last weeks games, there is a new team sitting at the top. However, the hold of the top spot is tenuous at best with five teams still within two games of each other. Northwest Boy’s Basketball sits atop the District 10-AAA Standings. 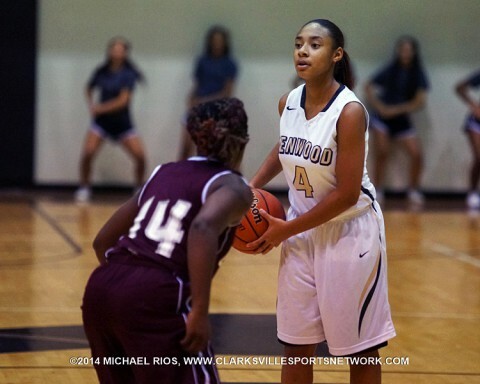 Clarksville, TN – Only four district games remain on the local high school girls basketball schedules. Just four chances to win, grab the regular season championship and improve their rank for the post season tournaments. Some teams picked up some momentum going into the final games with wins last week. For others weaknesses and errors have appeared, resulting in losses when they cannot afford them. 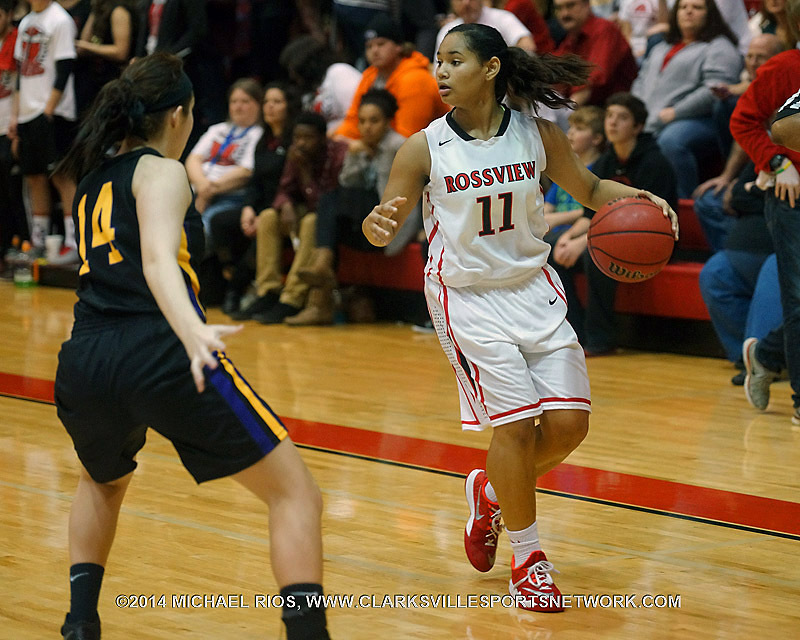 Rossview Girl’s Basketball sit atop the District 10-AAA standings, one game ahead of Clarksville High and Henry County. 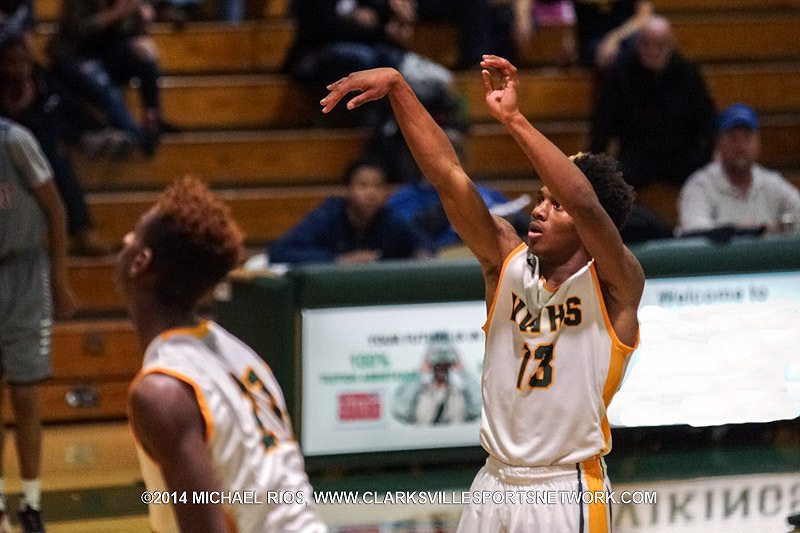 Clarksville, TN – Half of the District 10-AAA high school boys basketball teams have a legitimate shot at this season’s regular season title with only four district games remaining. Several teams got crucial wins last week to keep them in title contention. Only two games separate six of the eight teams and four of the teams are tied for the top two spots in the district, separated by only one game. All the teams are sprinting toward the finish line. It will come down to a photo finish to determine the regular season champion. Kenwood Boy’s Basketball and Northwest sit atop the District 10-AAA standings. © 2017 Clarksville Sports Network, LLC.